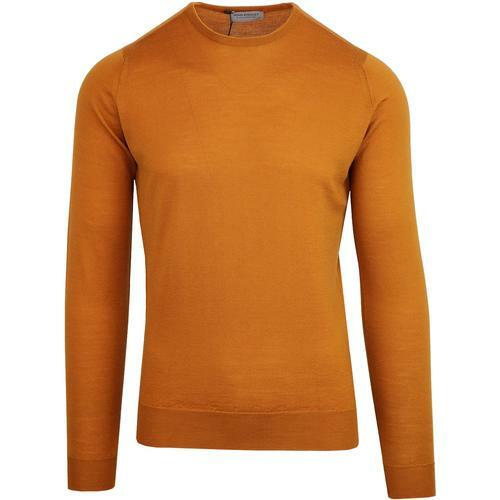 Gloverall Men's Retro made in England wool blend ribbed knit fisherman jumper in ecru. 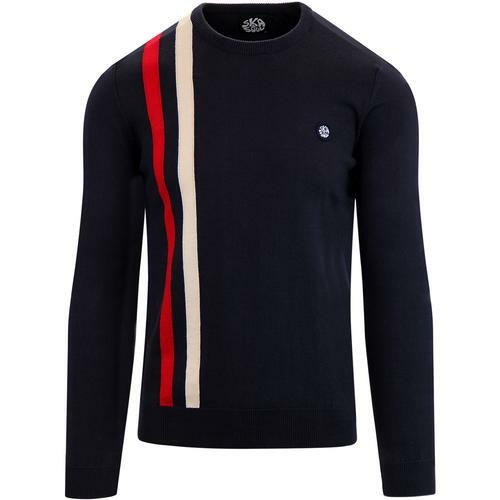 This Gloverall Fishermans jumper boasts a chunky rib knit construction and a tubular ribbed neck , guaranteeing a cosy and winter warming garment. The sides and ends have been properly finished to ensure the highest quality and durability The Gloverall textured Retro rib knit Fisherman jumper conjures up images of Vintage 1970s style, whilst simultaneously evoking the classical look of a traditional Fishermans pullover. 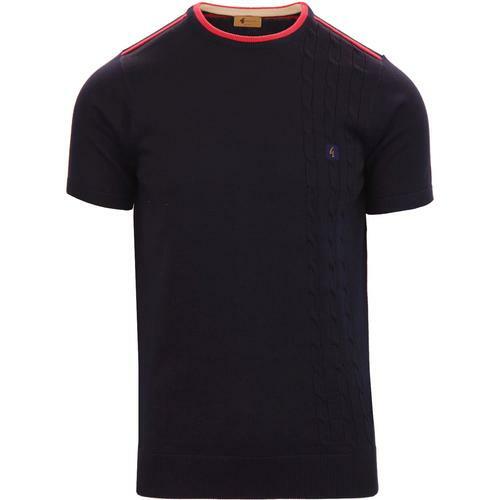 This Retro textured masterpiece is perfect for a smart-casual ensemble. 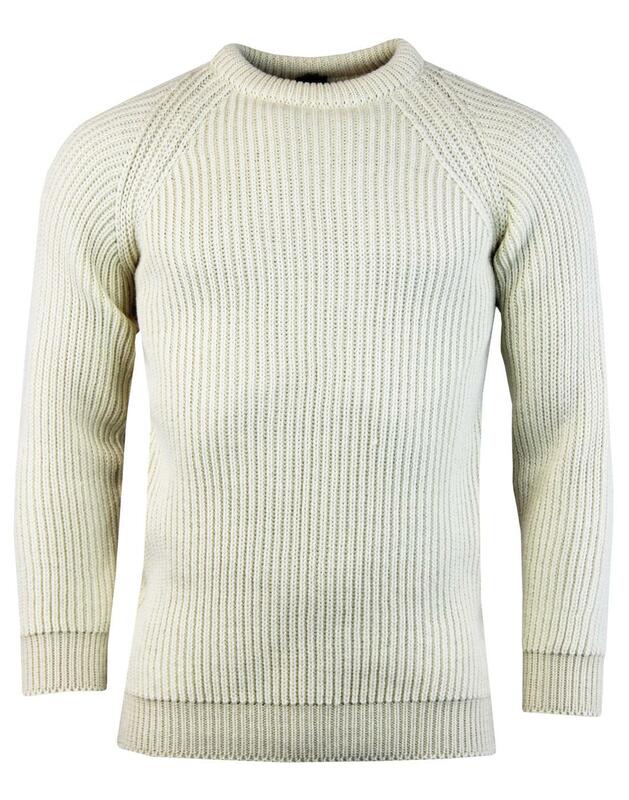 The traditional Fishermans Jumper is typically crafted from un-dyed and un-scoured cream coloured sheep's wool yarn which retains it's water resistant properties and warmth, making it perfect for the tumultuous weather at sea. 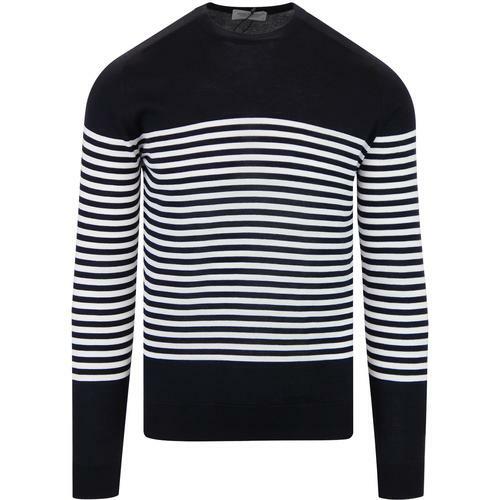 - Gloverall ribbed knit Fisherman jumper in ecru. - Chunky ribbed construction throughout. 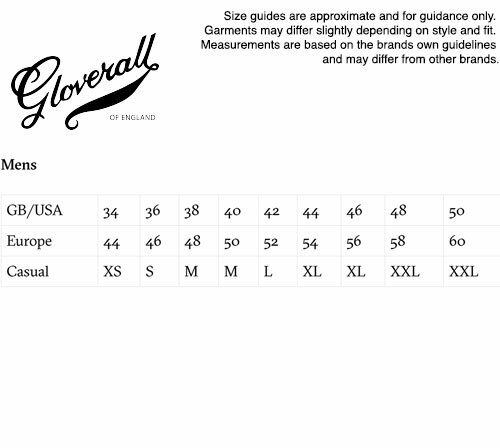 - Tubular ribbed crew neck collar for warmth. - SKU: MS5089 Fisherman Jumper. Composition: 80% wool, 20% nylon.